Dr Manu Mathur is a Dental Surgeon with a PhD in Epidemiology and Population Health from University College London and a Masters in Public Health with specialization in Dental Public Health from the University of Glasgow (U.K.). 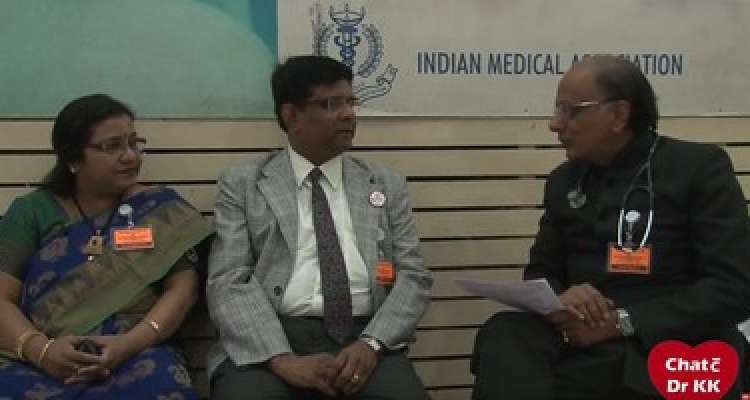 He is currently working as Senior Research Scientist and Associate Professor at Public Health Foundation of India (PHFI), New Delhi. 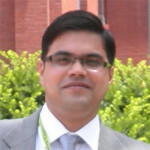 He has been a recipient of the prestigious Fogarty International Clinical Research Scholarship for the year 2010-11, a Wellcome Trust scholarship for his doctoral studies in the year 2009 and another Welcome Trust Mid-Career Fellowship to undertake work on psychosocial determinants inequalities in oral health in India. 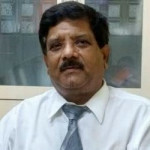 His areas of expertise lies in Operations and Health Systems Research and Health Promotion. 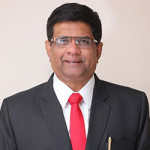 He has worked on many projects funded by Government of India, WHO, BMGF, USAID and NIH in the past and is currently leading large scale projects from MRC UK, Global Bridges Consortium, Government of India and Rockefeller Foundation. 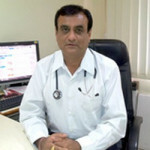 He has authored many high impact peer reviewed journal articles and is the author of multiple global health book chapters. He is currently serving as the Group Programme Chair for the Global Oral Health Inequalities Research Network of International Association for Dental Research. He also holds a Honorary Clinical Lecturer position at University College London. 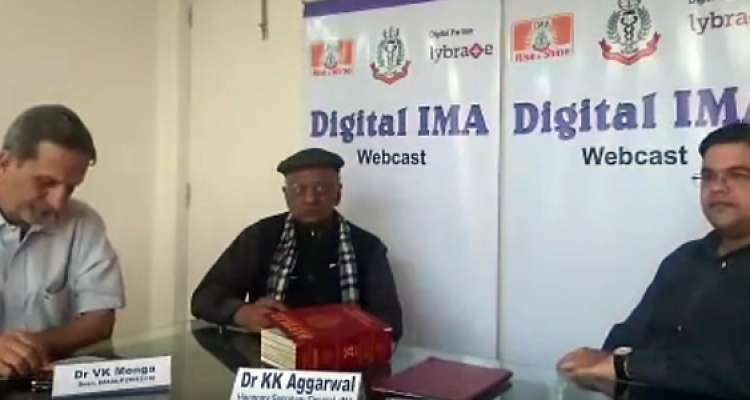 He is also teaching at various courses offered at different institutes of PHFI on Health Promotion, Principles of Public Health, Epidemiology, Health Systems and Tobacco Control Modules.